Would You Like To Live In More Joy? Would you like to live in more joy each day? If you answered “Yes” you are on the same page as most people I know. As I think about my life going way back, I really don’t think I gave it much thought. I lived on auto pilot most of my moments. Meaning I didn’t really take the time to stop and pay attention to what I was feeling or thinking, at any given moment. Today through becoming a Certified Dream Coach and simply studying about the Laws of the Universe, auto pilot isn’t a place I choose to live very often. What helps is knowing that we are all energy beings and made up of vibrations. Depending on where these vibrations are at, is what you’re attracting into your life. Many times in my life I didn’t live in joy. It was through these times that I grew to want more joy in my life. I wanted to attract more of the things that felt good into my life. This past week I was interviewed on a health and wellness radio program. I’ve been on other radio programs in the past and this time was no different. I felt nervous ahead of time and then moved through my fears by knowing I have so much to share with who ever listens to this program. As I shared things I’m passionate about, any fears I had went away. It flowed easily, plus I had lots of fun! Making the decision several years ago to take care of myself physically, emotionally and spiritually has really paid off for me. Daily I feel the joy we are all meant to live. 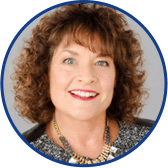 My business coach I have been working with encouraged me to share what I have learned about joy and to share in a webinar, 3 Obstacles to Joy. I have identified some things that hold me and others back from truly living more of your moments in that joy that will help you to live the life you love. This coming Wednesday, May 31, 2017 I’m giving an interactive live FREE webinar. REGISTER for this today! You will receive a recording if you have REGISTERED. If you’re on live, you’ll get a chance to interact with me and the other participants. Through utilizing my simple tips, you will live in more joy as your days go on! Join me October 27-November 3, 2017 for our Glow Kauai Spiritual Vacation Retreat! You will experience more joy in more of your present moments as you learn to simply BE. 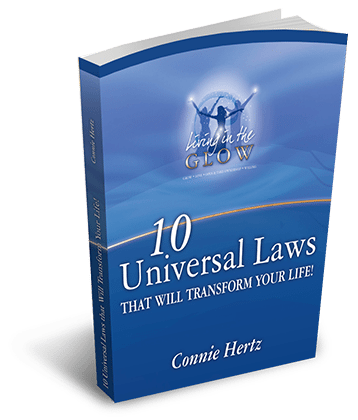 I will share with you 10 of my favorite Universal Laws outside under a tree near the ocean. 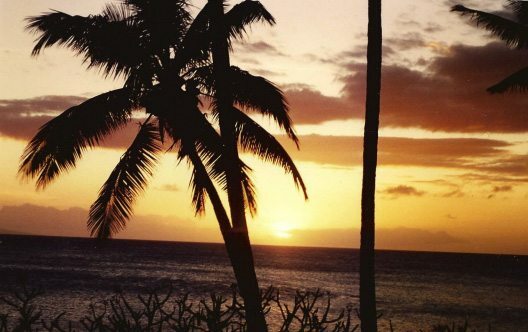 You will learn many tools to create a life you love in the 7 days/7 nights we are in paradise.